Back in the mid-1980's I was introduced to the Apple //e and a I fell in love with computers and technology. 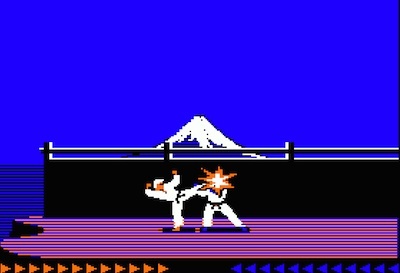 The first real game that I played back in 1984, after Apple Presents...Apple, was Karateka. 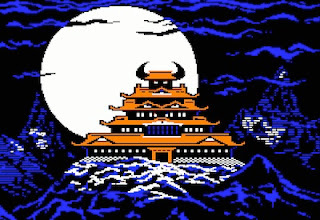 For those of you who don't remember, or may not have been around back then, Katateka is game focusing around an evil warlord who has captured the princess and the tasks falls on you to save her. Pretty straight forward. Fast-forward to 2012 and Karateka has been reborn on the iOS, PlayStation, XBox Live, and Steam. The game has been updated to run on today's popular gaming platforms and looks amazing all the while staying true to it's 8-bit Apple //e roots. This time around, you must still save the princess, however, you are given three warriors with which to save her: the warrior, the monk, and the brute. You battle your way into the warlord's fortress, fight his minions, battle his hawk, and then fight him to save your true love. 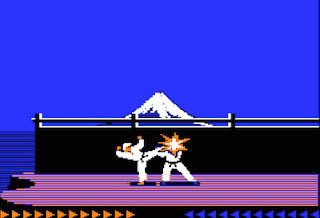 After finding Karateka on the Apple iOS App Store, I immediately purchased the game and started playing on my iPhone until the battery died. 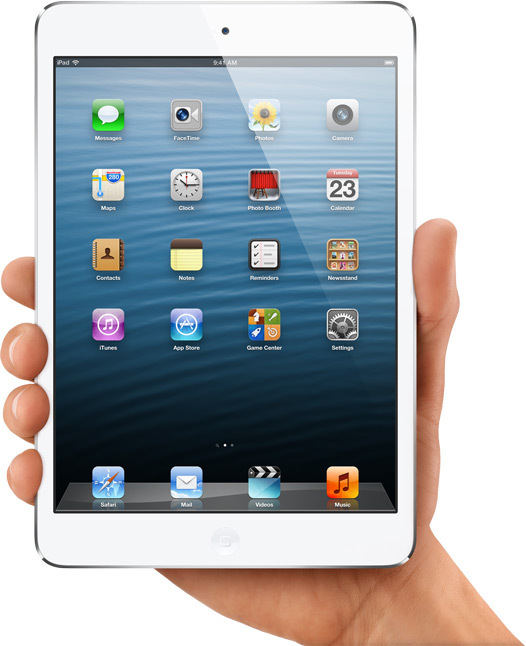 Then I picked up my iPad and kept playing. Gameplay is simple and easy to learn. In combat, you have two moves: block and attack. The controls are pretty easy to master. You tap the screen to block an attack and you tap the screen to attack. New in this version of the game there is the ability to double-tap the screen to use a special move that allows you to stun your opponent and unleash a powerful combo attack that shaves a good amount of hit points off his health meter. I found the new Karateka true to it's 1980's original. Yes, the game has been updated with new graphics and new characters, but at it's core, it's still the same game that I loved as a boy. Personally, I think that it's a tribute to the care and detail that went into remaking Karateka. I have played some other 'reboot' games on iOS this year, and with all of them, I came away longing for the originals. No so with Karateka. 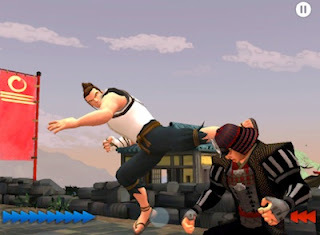 If you've played Karateka before you will find this version familiar and fun to play. 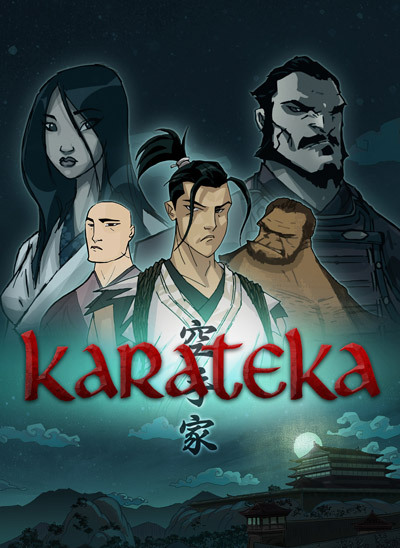 If you are new to Karateka, hopefully, you will have found a new game to play that is fun to play. 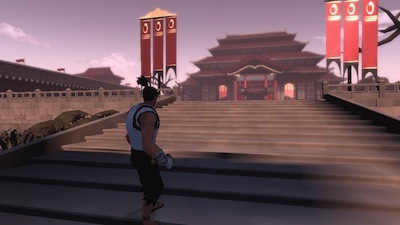 Karateka is available now from the Apple iOS App Store (link) and sells for $2.99. 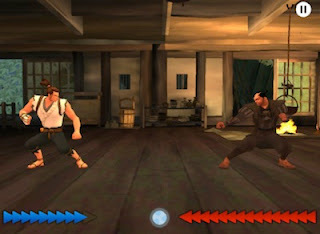 Karateka for iOS is a universal application and will play on your iPhone, iPad, and iPod touch. Before you buy, make sure you have a supported device as the game only plays on the iPhone 4S and newer, iPad 2 or newer, including the new iPad mini, and the iPod touch 5th generation. Karateka is also available now on Xbox Live, the PlayStation Network, and Steam. The console editions sell for about $9.99. For more information about Karateka, check of the game's website. 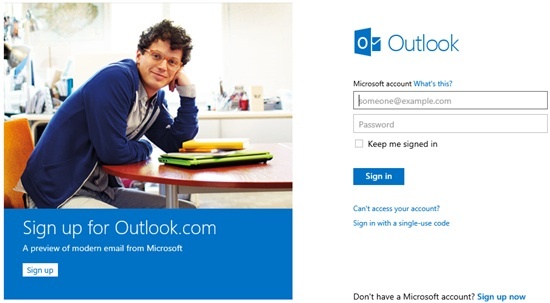 Earlier this year, Microsoft upgraded their Hotmail service to the new Outlook.com email service. This upgrade was a major improvement to Microsoft's free and paid web-based email service, so much so, that I will actually use Outlook.com. And that's saying a lot. 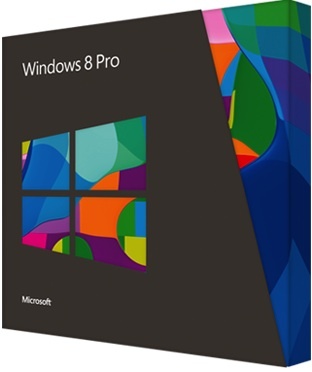 Now that I have Windows 8 Pro installed (on my Mac, using Parallels and VMware Fusion) I want to be able to login using my @outlook.com email address rather than my @hotmail email address. Windows Phone users might also want to do something similar. 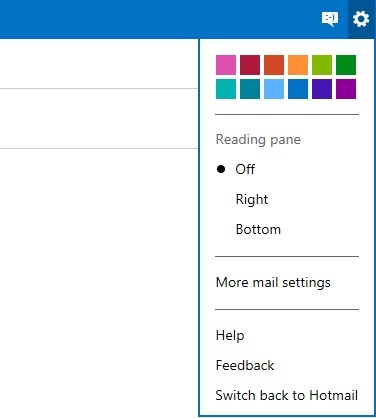 To get started, you will want to log into your Hotmail account, and from the Settings menu, select "More mail settings" to access the command for managing your email account. Microsoft's directions are pretty clear and straight forward. If converting your mailbox is something that doesn't sound like 'fun' to you, don't worry. Microsoft has you covered. Simply read their blog post on switching to Outlook.com first before you get started and you will be fine. "If you use a Windows Phone, you will need to reset your Windows Phone to factory settings, and then set it back up with the new account name. 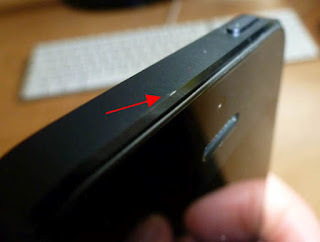 You will lose all personal data on the Windows Phone when you do this, so make sure you have that data backed up. 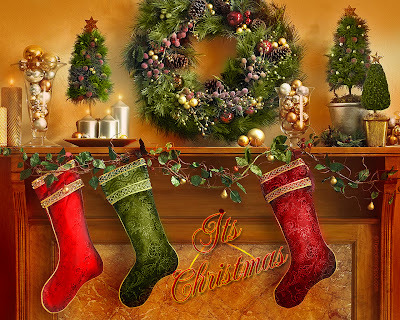 You will need to re-install all your applications on your phone, although you will not need to re-purchase them." 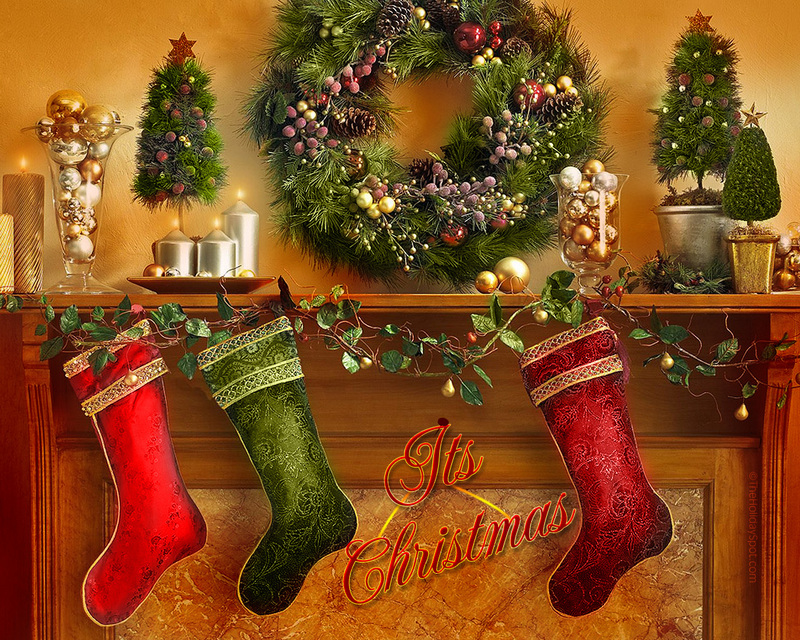 Windows Phone 7 users have a little something exciting to look forward to in the new year. 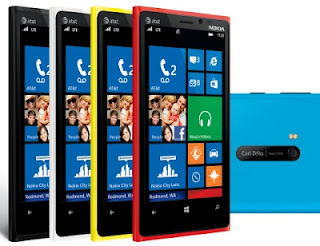 Microsoft has posted on the Windows Phone blog that the Windows Phone 7.8 update will be coming to Windows Phone 7 devices in early 2013. 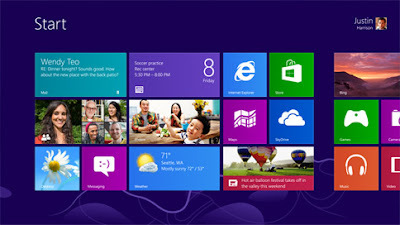 "As previously announced, with Windows Phone 7.8 we’re also bringing the feature to existing Windows Phone 7.5 devices. During the development process, I used builds of 7.8 on my Lumia 900 and it felt like a completely new phone: resizable Live Tiles totally change the way I do things, providing faster access to more of my favorite people, photos, and apps. Windows Phone 7.8 also includes some other cool stuff. It doubles the number of theme and accent colors—to 20—so you can make your phone even more personal. There are also new lock screen features: the option to automatically display the Bing Picture of the Day plus the ‘A1B2C3’ PIN/password challenge to prevent accidental device wipes on phones connected to Exchange accounts." 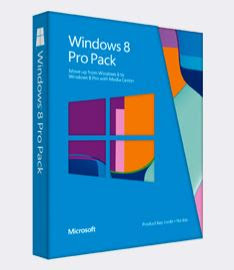 Windows Phone 7.8 users will also get access to some popular games, including: Words with Friends, Draw Something, and Angry Birds Space and Angry Birds Star Wars. 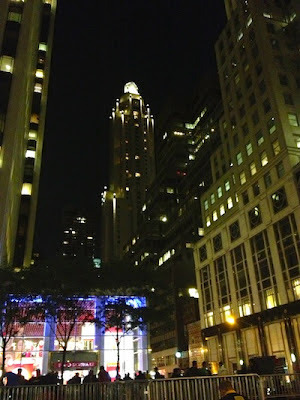 Check out the Windows Phone blog for more details. Microsoft Windows 8 has gotten a lot of exposure in the past month with 40 million customers upgrading to the new OS. 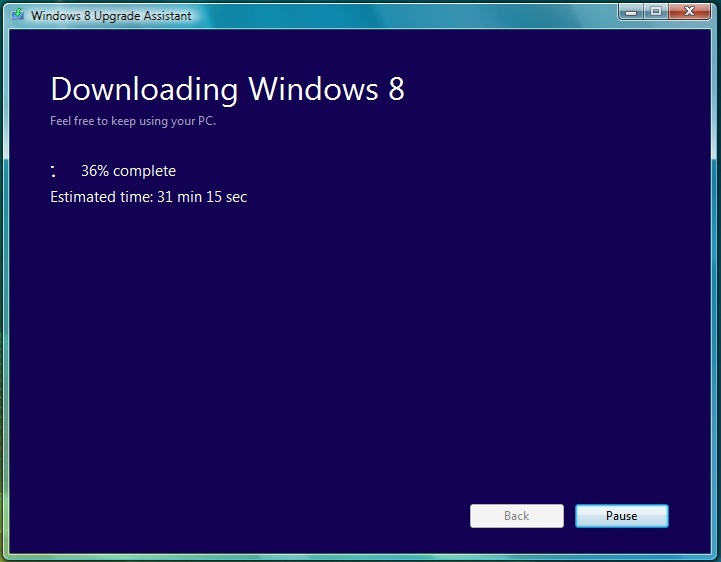 Geeks will be happy to know that the "Run" command and command line tools are alive and well in Windows 8. To access the Run command, press the Windows key + R on your keyboard. 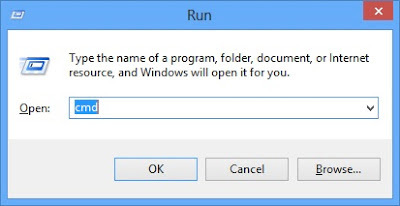 To access the command line interface, affectionately referred to as the DOS prompt, type 'cmd' in the Open field of the Run command and then click the OK button. Once the DOS window appears, type the command 'ver' and press enter to see the version and build number associated with your installation of Windows 8. 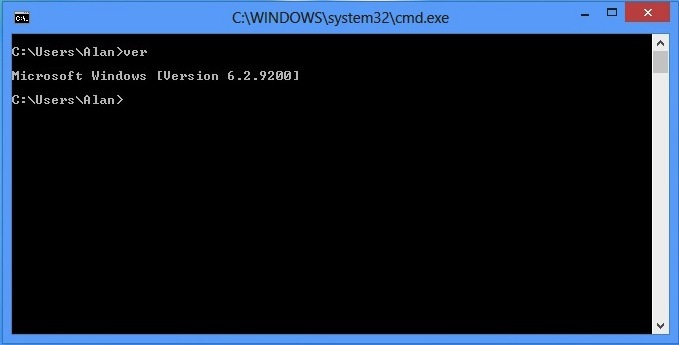 To close the DOS windows, type the command 'exit' and press enter or simply click the red X dismiss button. 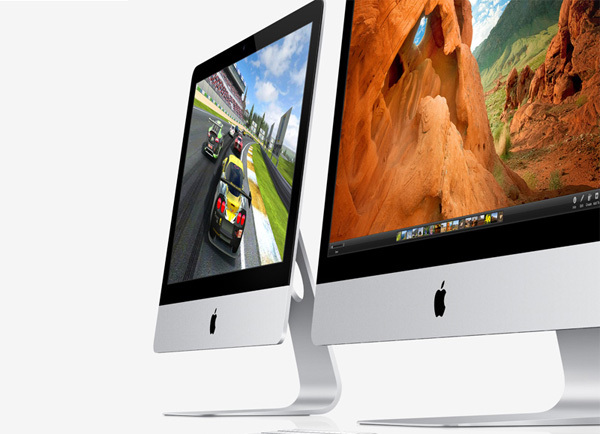 Last week, Apple released iTunes 11, the next major upgrade to the company's media management and iOS device sync software for Mac and Windows PCs. 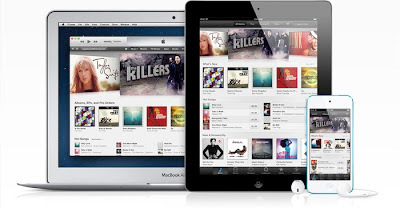 It has been widely reported about the new features of iTunes 11 with it's iCloud integration, cleaner design layout and improved iTunes Store layout. 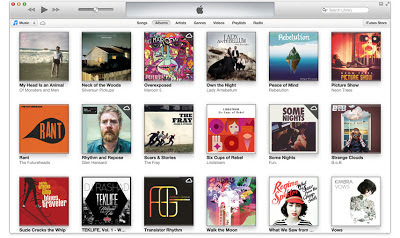 Love it or hate it, iTunes 11 has a new design layout that is a big departure from all previous versions of iTunes. 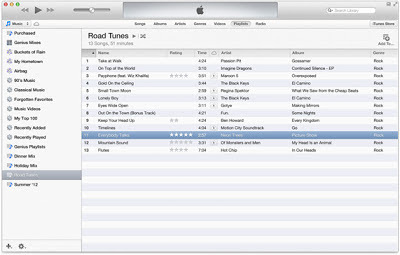 New users may find the changes welcome, but for long time users like myself, who have been using iTunes since version 1.0, the changes can be a little bit disorienting and a little confusing. No problems. 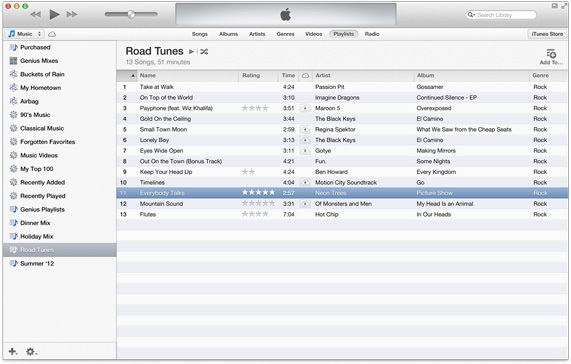 To get a more familiar view of iTunes back, turn on the iTunes Sidebar. Just use the View > Show Sidebar menu command or press Option + Command + S on your keyboard. 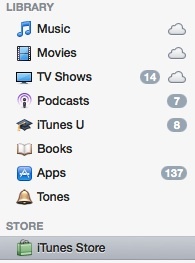 Oh, and there is also a small side benefit; in the iTunes 11 Sidebar, the colored icons are back! 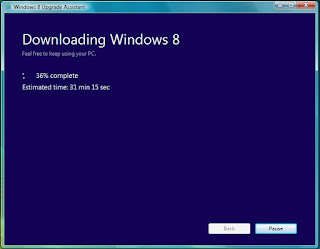 Windows 8. 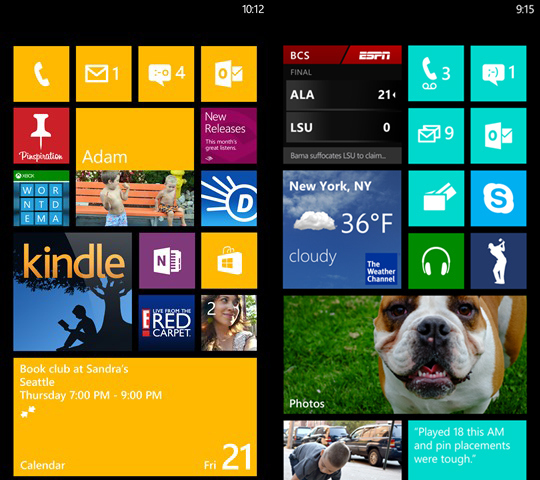 Windows Phone 8. 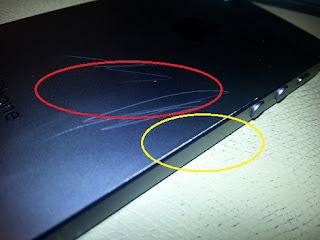 Surface. Radical shifts in Windows and Office. Microsoft has been on a roll latley, and now rumors are surfacing, in the form of a Wall Street Journal article, that Microsoft is working on a new smartphone prototype. "Officials at some of Microsoft's parts suppliers, who declined to be named, said the Redmond, Wash.-based company is testing a smartphone design but isn't sure if a product will go into mass production. One person said that the screen of Microsoft's smartphone currently being tested measures between four and five inches. 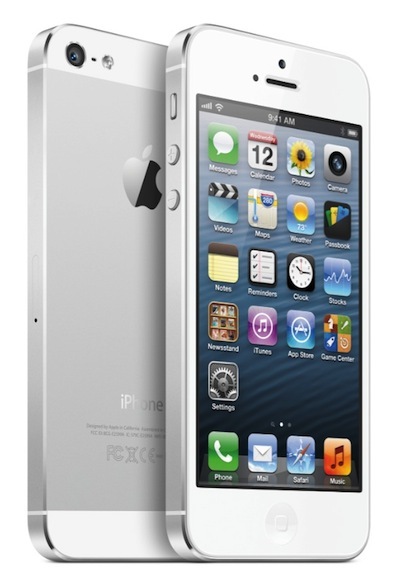 Apple's newest smartphone, the iPhone 5, has a four-inch screen, while Samsung's Galaxy S III phone has a 4.8-inch screen. " Microsoft is no stranger to how difficult launching a new, successful smartphone platform is. Windows CE and Windows Mobile have been around for years. Windows Phone 7 and Windows Phone 8 cut the ties with previous attempts at a new Microsoft mobile operating system. Windows Phone has been well regarded, but not well adopted by customers and developers. And the Microsoft Kin wasn't exactly "successful." 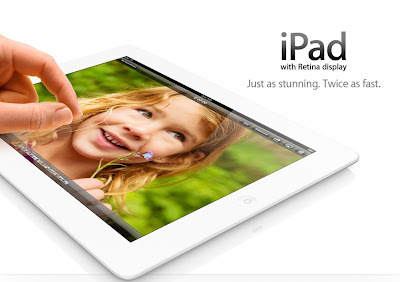 Only time will tell if Microsoft can rekindle the magic they had with customers back in the late 90's and early 2000's. 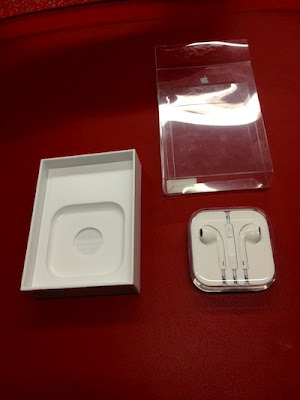 The iTunes Ping service has closed. 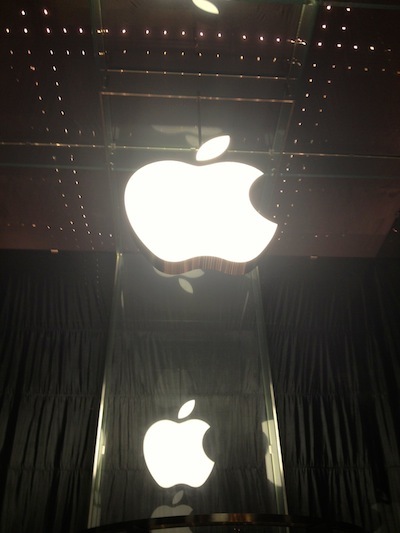 More commonly referred simply as Ping, was Apple's attempt at a social media service integrated with the iTunes Store. Ping was available in iTunes for Mac and Windows PCs. Users were greeted with a simple message in iTunes stating that the service has closed. 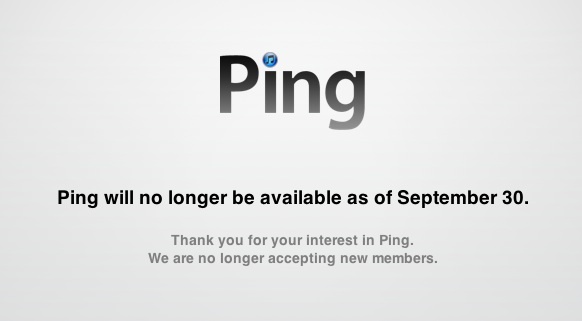 Ping was a service that allowed iTunes users share and discover new music and old favorites. It was also intended as a way for artists to connect with their fans and offer updates on what they were doing and when they would be touring. 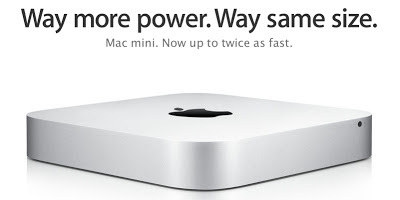 Ping turned out to be one of Apple's rare disasters with low adoption and usage rates. It was also widely held that Apple had originally intended to have iTunes integrate with social media giant Facebook, but a deal could not be reached between Apple and Facebook. The cost of the licensing agreement for the interface to Facebook was rumored to be the cause of the disagreement. 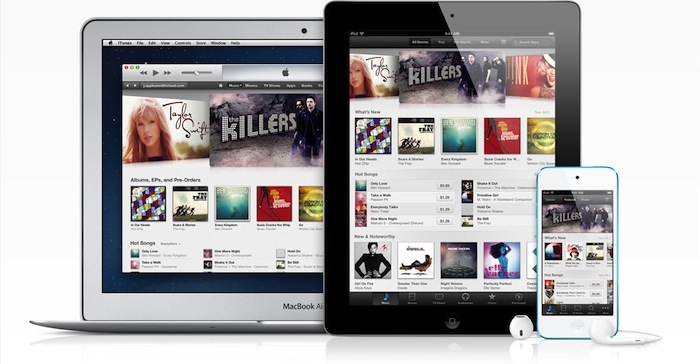 iTunes Ping was launched on September 1, 2010. 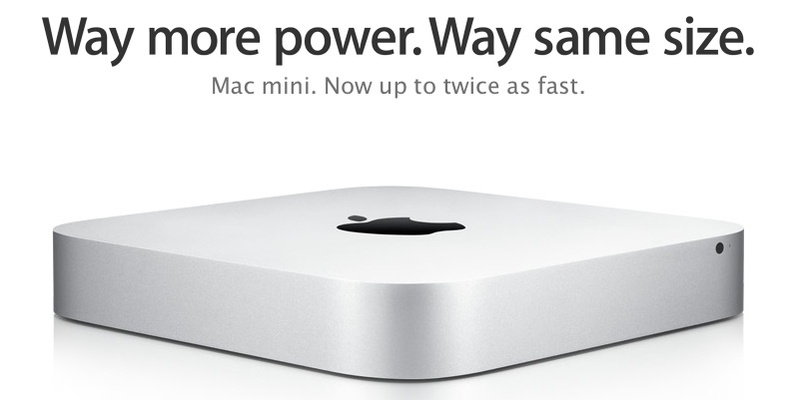 Earlier today, Apple posted Update 5.1 for second and third generation Apple TV boxes. 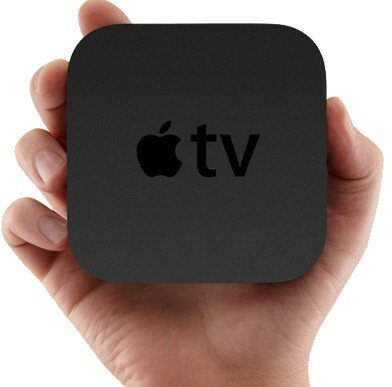 Update 5.1 brings enhancements to Apple TV to match some of the features in iOS 6 which was released on Wednesday of last week. 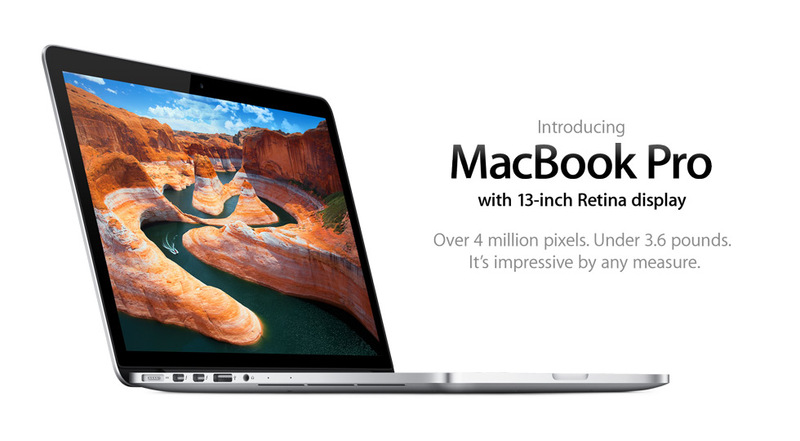 The full change log can be viewed on Apple's website. Not bad for three days of sales. 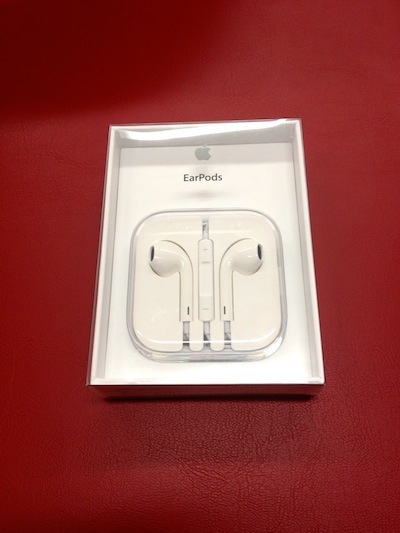 I was at the Grand Central Terminal Apple Store this evening and I picked up a pair of the new EarPods. 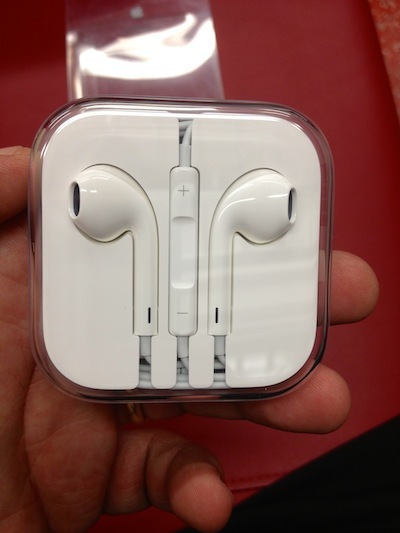 I know what you're thinking, "I hate Apple's ear buds!" Ok, that's fine, but I actually like them, so I'm OK spending the $29.99 for the redesigned EarPods. I find them even more comfortable to wear than the previous generations and the sound quality is better than the ear buds that came with my iPhone 4S last year. 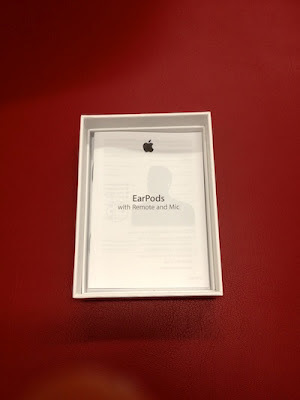 That said, if you are serious about your music, don't even bother with the stock earbuds and get yourself some quality earbuds or over the ear headphones. 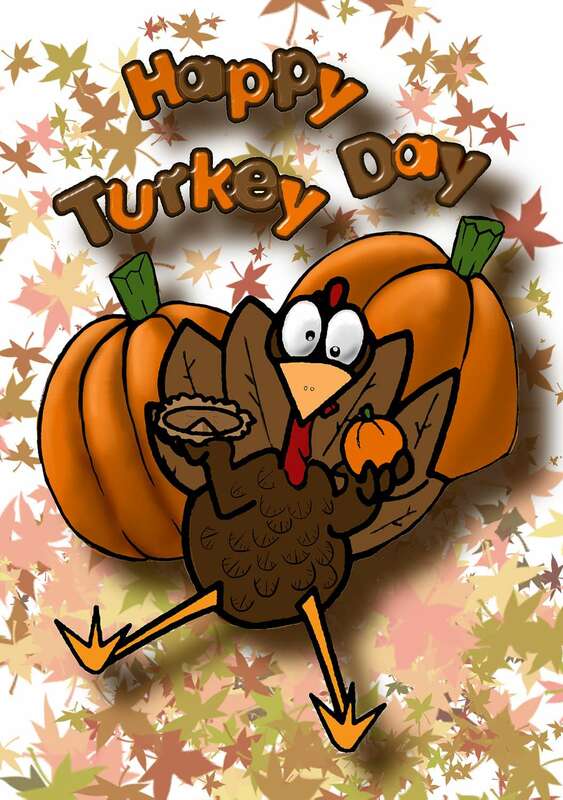 You'll be glad you did. 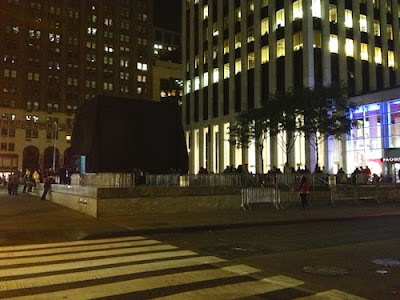 I was in Manhattan late last night/early this morning to try to get a few pictures of the massive glass cube that marks Apple's 5th Ave 24-hour retail location. What I was greeted by was Apple employees getting ready to launch the iPhone 5 at 8am Friday morning. 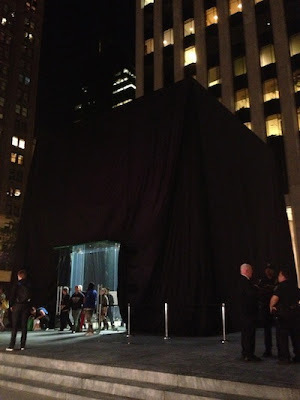 As you can see from the photos, the iconic glass cube is shrouded in a black curtain. 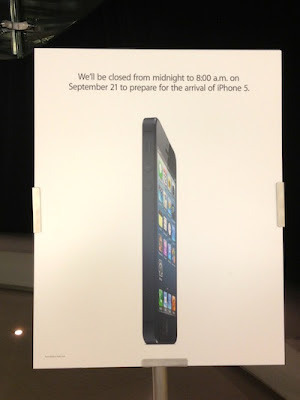 Before big launch events, Apple tends to block out the windows while they are setting things up. In the case of the 5th Ave store, the whole above ground structure is cloaked. While it ruined my chance at an evening shot of the store, you can see that people are getting in line, NYC police are on the scene. While I didn't get a picture of them, street vendors are selling hot dogs and the such and a local news crew is on hand too.